Ross Delano Morris, age 78 of Knoxville passed away on Thursday, January 24th at home. He was a member of Ball Camp Baptist Church. 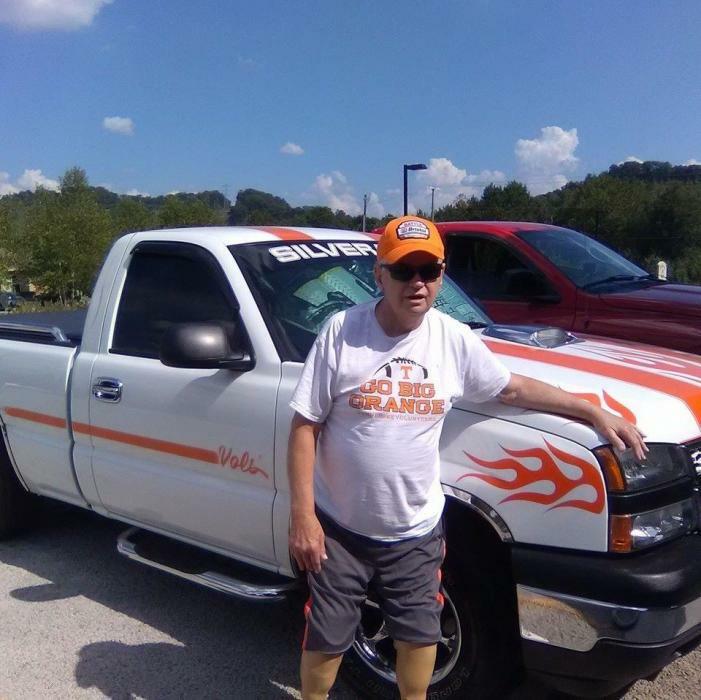 He was an avid UT and Nascar fan. He retired from Fultons after working 35 years. He is preceded in death by parents, Jerry and Ruth Morris and sister, Enza Morris. He is survived by his sisters, Geraldine Jennings (Ernie), Brenda Snow (Jerry), Gayle Gideon (Steve); daughters, Angie Queener (Eddie), Kristi Cooper (Shane); grandchildren Leland, Landon, Spencer, Kaylee, Eli, Gage, and Zachary; and many nephews and nieces. The family will have a private family graveside at Ball Camp Church Cemetery, Knoxville, Monday, January 28, 2019 at 11:00am. To leave a note for Ross’s family or to share a memory, please sign the online guestbook at jacksonfuneralservices.com.